competition with the non-Mediterranean seed oil sector. 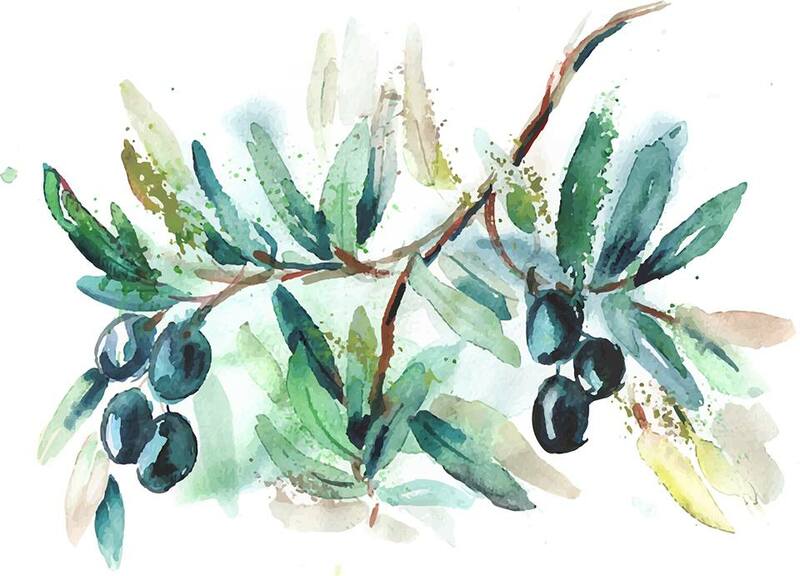 The producers in the Mediterranean are pressed either to reduce the cost of production or to increase the value or the demand for olive oil in the international market in order to maintain the viability and sustainability of the olive tree cultivation and the olive oil production. 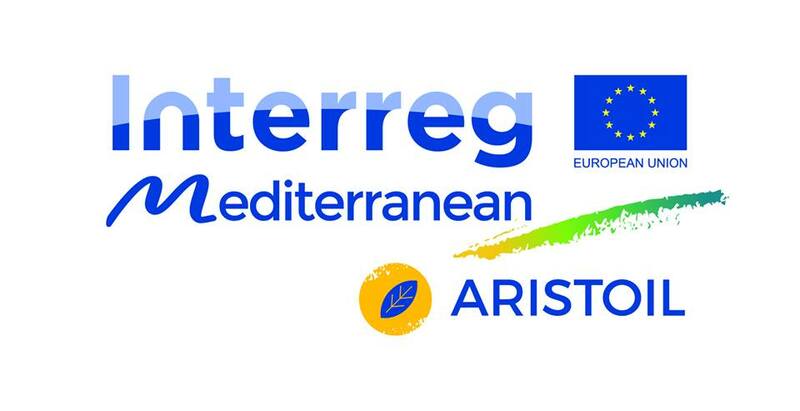 The main objective of ARISTOIL is the reinforcement of Mediterranean olive oil sector competitiveness through development and application of innovative production and quality control methodologies leading to olive oil with enhanced health protecting properties (as recognized by EU 432/2012 regulation). The development of a Mediterranean Cluster for olive oil producers and businesses combined with specialised training, development of innovative methods for identifying the phenolic ingredients of the oil as well as oil producers’ support by special product certification is the mixture which will lead to the project’s objective.